#FunFact Can you guess where this is? 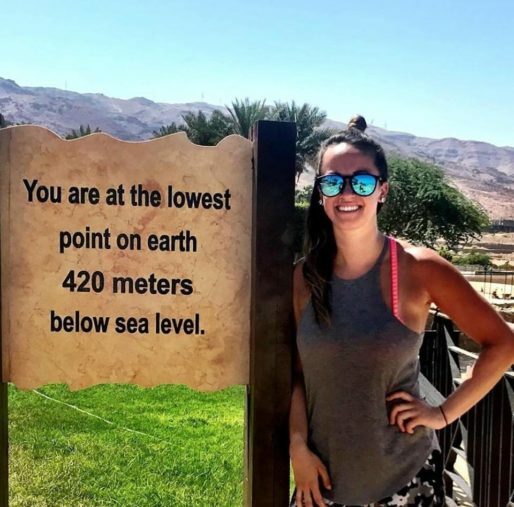 Comment with the answer and let us know if you have ever visited the lowest point on earth. NEXT POST Next post: Good Humans.